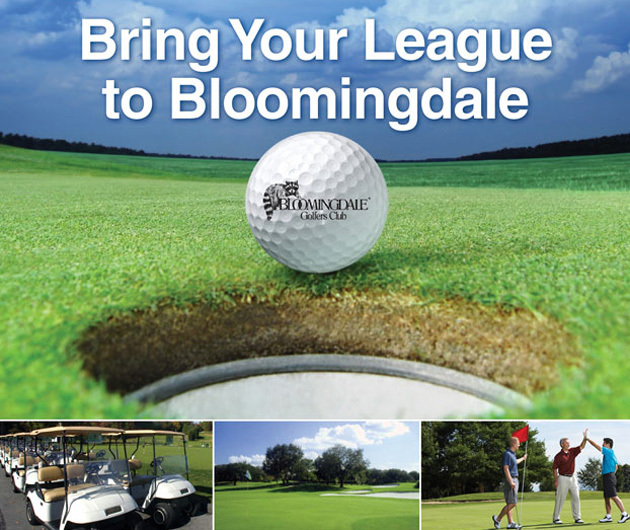 Bloomingdale offers $3.25 pint draft beers, $10 domestic pitchers, $18 domestic six packs and Beverage Cart service for League play. 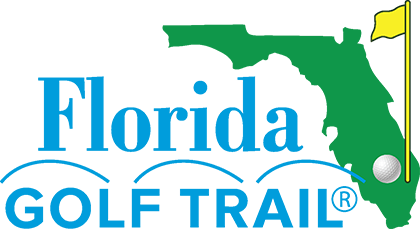 After your round, stop by the Bloomingdale Pizzeria & Grille featuring traditional, sicilian and specialty pizzas, calzones, hot and cold subs, salads, burgers and more with a full liquor bar complete with a variety of beers, 7 big screen TV's plus an outdoor patio. 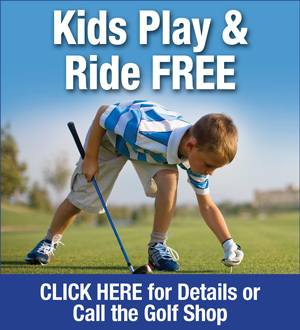 For more information on great Golf League specials, please call 813.685.4105 or email [email protected].